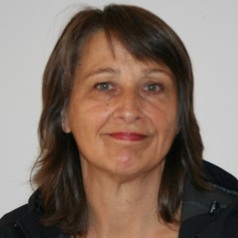 Monika Merkes has worked in state and local governments, the community sector and academia as a social researcher and policy consultant. Monika blogs at http://ozsheba.wordpress.com/ --- ShareHolder Engagement on Behalf of Animals, Australia. She is the president of Humane Research Australia.